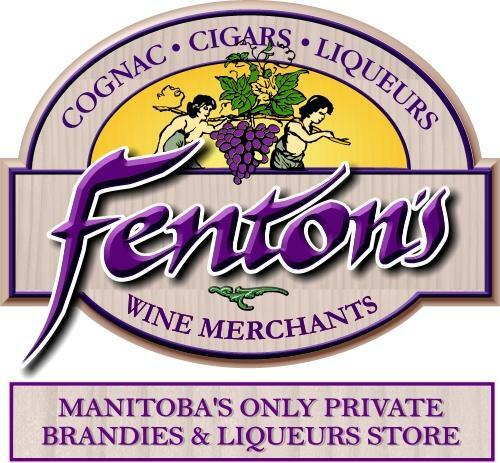 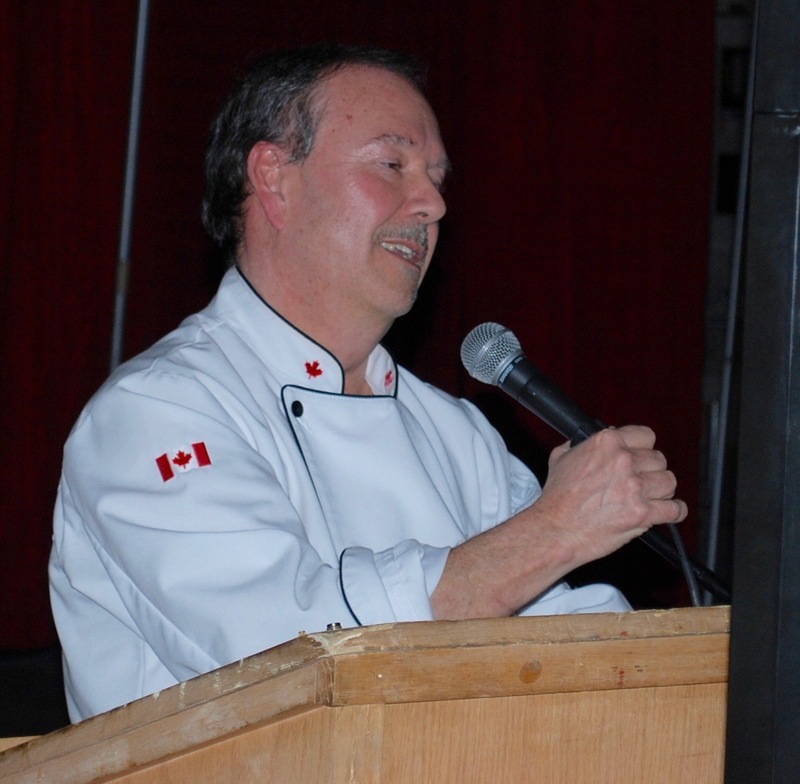 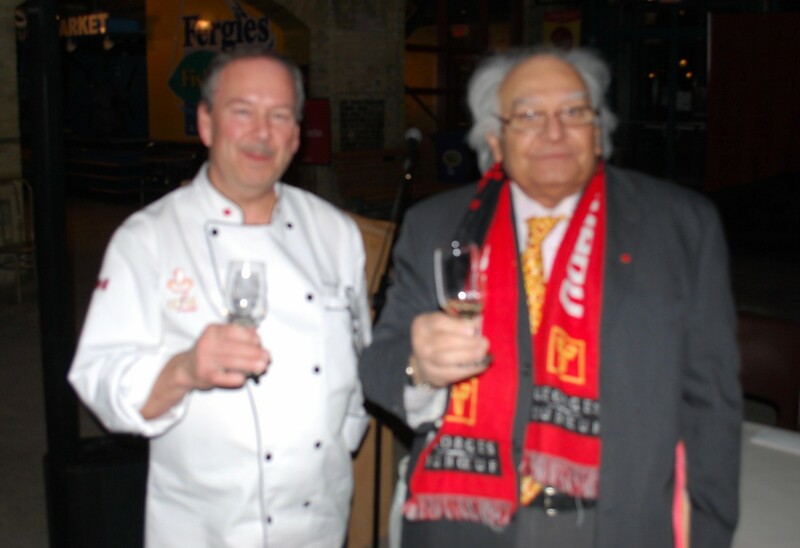 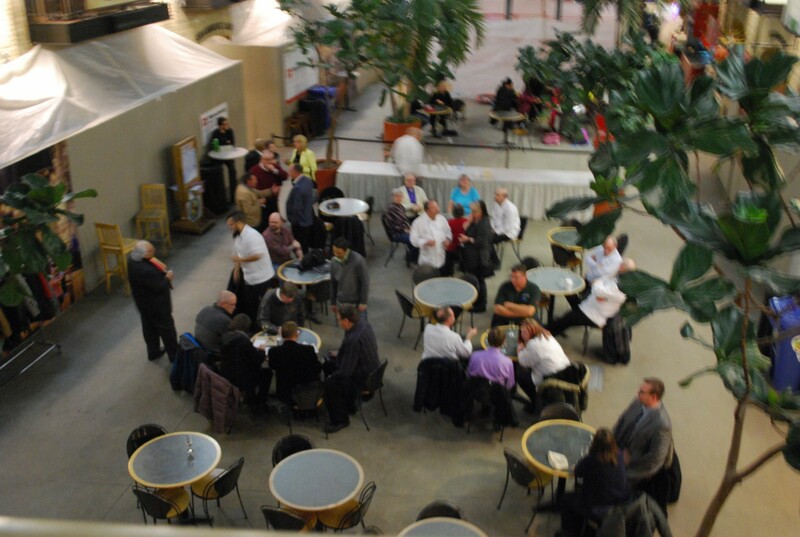 Thanks to Mo Razik and his staff af Fentons Food and Wine for a wonderfull February night at the Forks. 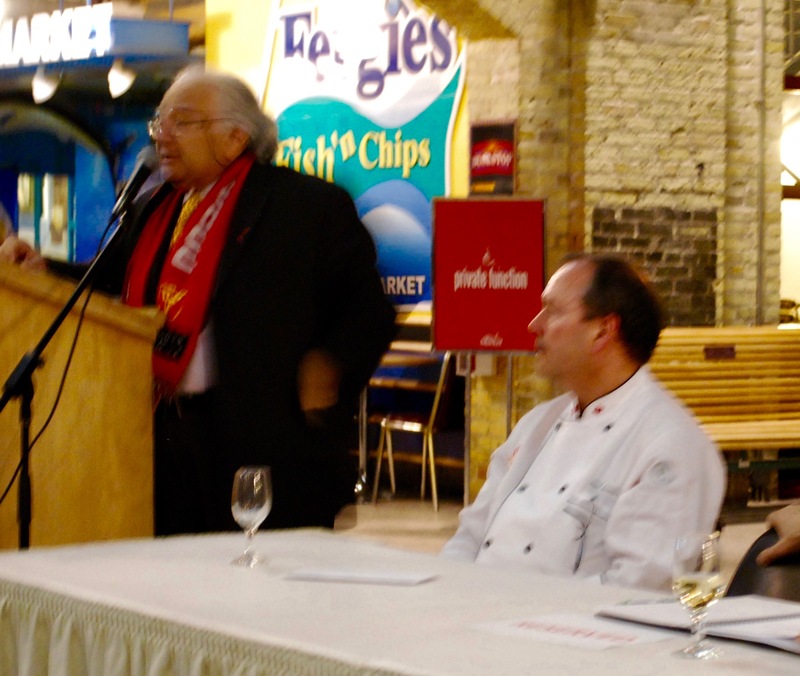 Mo enlightened us with his discussion of Rose wines and the trends in wine consumption. 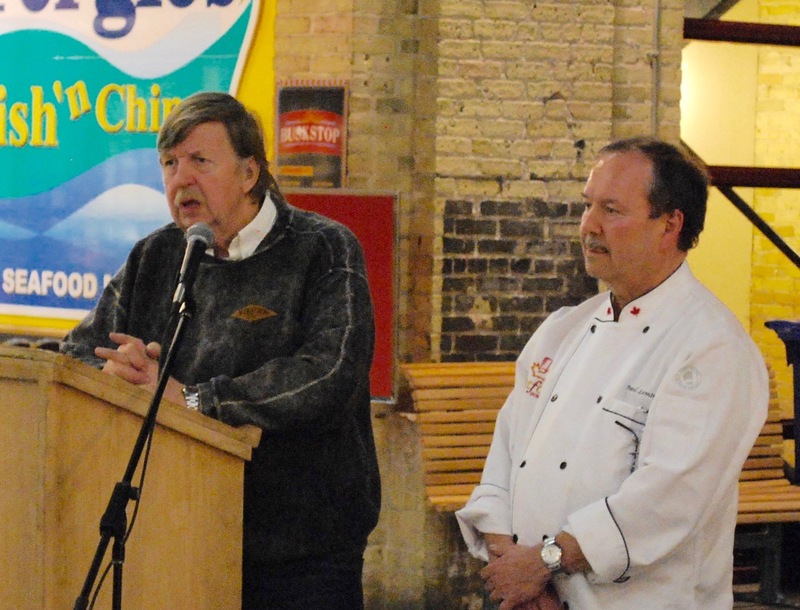 Fantastic cheeses and wines presented by Red River College Garde Manger Students.